Both beautiful and bleak, Dartmoor is one of the only places left in the UK where you can still find isolation. On Dartmoor you can park your car and walk off into the gorse for half an hour without even seeing anyone. Some call it desolate, others think it’s the most beautiful place on earth. It rains on Dartmoor, a lot, but between the marshes and the tors and the Dartmoor Ponies, there is a strange kind of beautiful. Walking on Dartmoor is not to be taken lightly, however. The weather can roll in at any second and disorientate you, it can get cold quickly and there may not be either phone signal or another soul within miles. With this in mind, here is our quick guide to walking on Dartmoor, come rain or shine. Dartmoor is the only place in England where it is legal to wild camp, meaning that you can set up your tent just about anywhere and you won’t get moved on.  If you are in a tourer or camper, there are several sites which allow you to park up, and also offer a few more luxuries than camping out on the moors! It goes without saying, but if you are going out onto the moors, always take a map, a working compass, and someone who knows how to use them both with you. The weather can, and does, change rapidly on Dartmoor with little warning, and what was initially a sunny stroll can soon turn sinister if you are not prepared. Dartmoor isn’t just for walkers and wild campers, but the military also have a rather strong presence here too. Firing practice is common on the moors, so keep an eye out for the red and white posts and flags which mark out their territory. The public are allowed to amble through these areas when the military aren’t using them, but be sure to keep your wits about you so that you don’t walk in on something you shouldn’t. Dartmoor is full of exciting things - stone circles, stunning views, medieval relics and neolithic remains - but they often take a good amount of exploring to find. Try not to pick a direct route through the moors, but a few landmarks which peak your interest, instead. You may find that you get too distracted by a certain view, or tor-bagging, to stick to your original plans anyway. Dartmoor gets more average rainfall than anywhere else in Devon, and even in the height of summer it can be boggy. Make sure your feet stay dry with good-quality and weather-proof. It can also get pretty windy out there, and a good hat, down jacket and thick layer are always recommended, no matter what time of year. Most of all, it’s important that you enjoy your time out on Dartmoor! It’s a stunning place with lots of history to learn about, plenty of pubs to shelter in if the weather does come in, and limitless walks for the keen walker.